The recent Supreme Court ruling is expected to have a monumental ripple effect, invalidating strict clinic laws in about half the states. 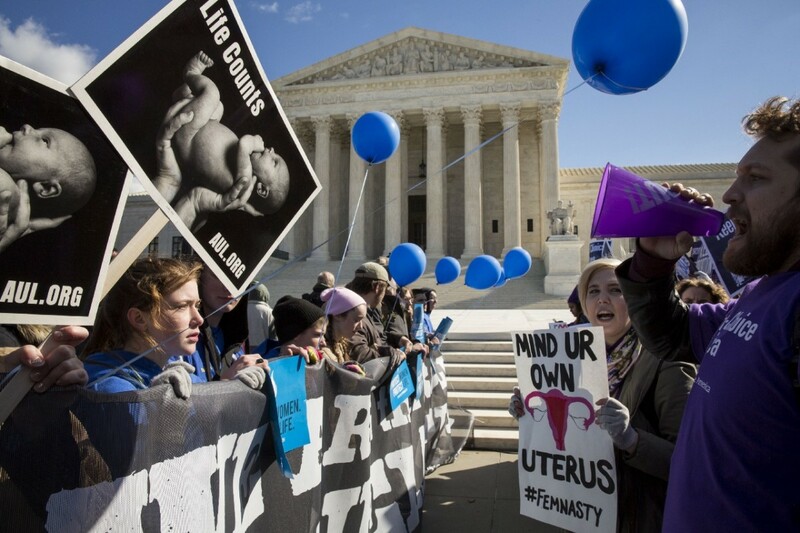 Back in January, 2016 looked to be a watershed year for reproductive rights — and a potentially harrowing one for advocates of abortion and access to contraception. The main reason: two blockbuster Supreme Court cases. Now, as the Supreme Court ends its 2015–16 term, it’s clear that the prognosticators were both right and wrong. 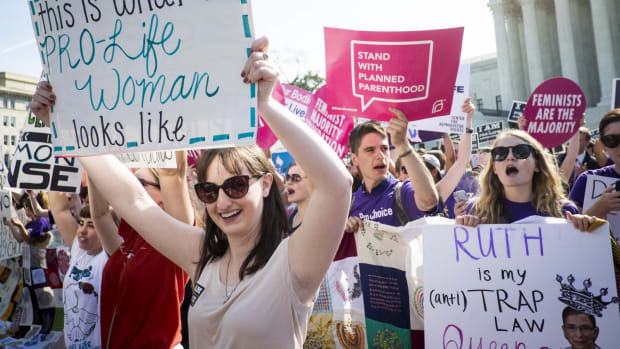 This has been one of the most important years for reproductive rights in memory — but contrary to what many expected, it is the side defending abortion rights and contraception access that has won. 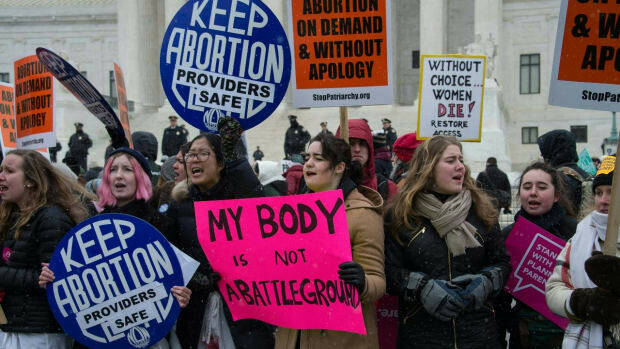 Monday’s 5–3 ruling in Whole Woman’s Health v. Hellerstedt, striking down strict regulations on Texas abortion clinics and requirements that abortion doctors have admitting privileges at local hospitals, is the court’s most significant abortion ruling in more than 20 years and is likely to reverberate well beyond the state’s borders. 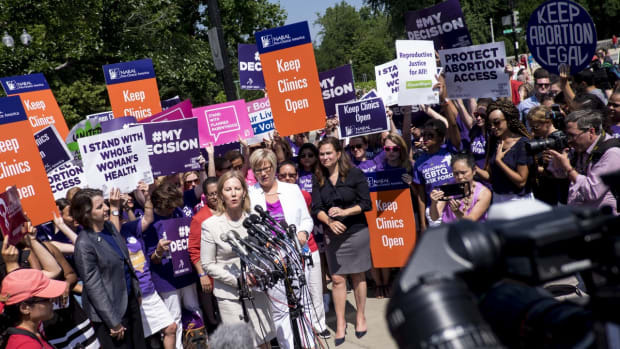 The decision means that so-called Targeted Regulation of Abortion Providers, or TRAP, laws in 23 states besides Texas, and admitting privileges laws in 11 states are “presumptively unconstitutional,” said Nancy Northrup, president and CEO of the Center for Reproductive Rights. 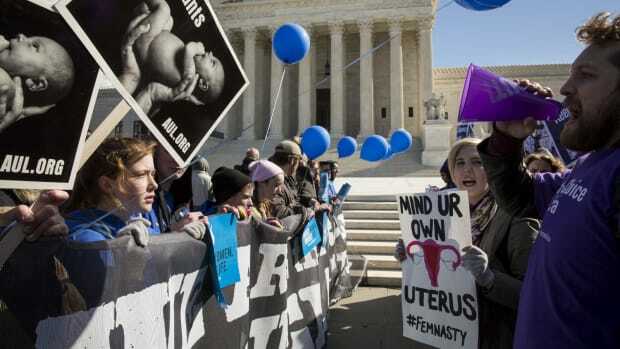 Northrup called the ruling “a complete and total victory” that “renews the promise of Roe v. Wade for the next generation.” Texas Lieutenant Governor Dan Patrick, a Republican who strongly opposes abortion, called the ruling “a devastating blow” to efforts to protect women’s health and safety. 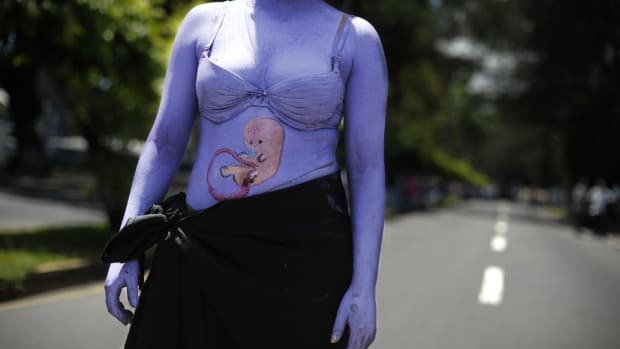 Justice Stephen Breyer’s reasoning “applies to all abortion restrictions across the board,” and will be used to challenge other types of abortion laws that have gained momentum. Zubik would probably have turned out differently but for the death of Antonin Scalia in February, which turned what had been a 5–4 conservative majority into an evenly divided court. 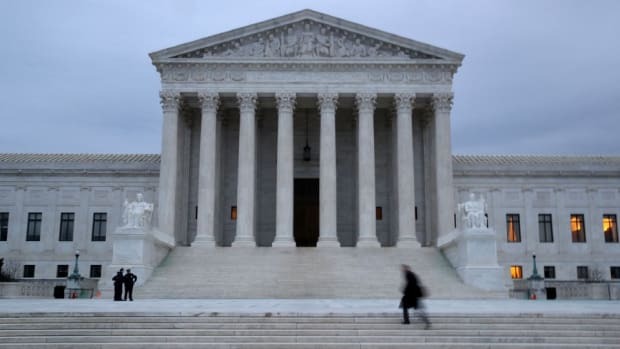 That split has affected a number of controversial cases, although not, it seems, Hellerstedt — Justice Anthony Kennedy, who had been seen as the swing vote, sided with the court’s four liberals without comment. This story originally appeared on ProPublica as “In Texas Decision, Supreme Court Delivers Sweeping Win for Abortion Rights” and is re-published here under a Creative Commons license.